The Pushkar Mela recently concluded and this experience is something that I will cherish for a very long time. Though I was planning to attend this amazing fair for a very long time, but this time I was completely determined to visit it. The ultimate motivation came in the form of a gift hamper from my company for my performance in the last quarter which included a gift of 4 free room nights in Treebo Pushkar Legacy. So my manager also wanted me to take a small holiday after all the long hours I spent at work. Hard work really pays off. Since one major aspect of the trip was to ensure that the accommodation was within my budget, this encouraged me to embark on the journey. 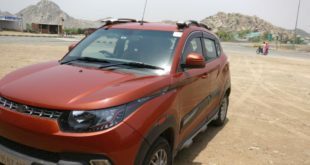 I reached Pushkar on 28th October and stayed until 1st October. 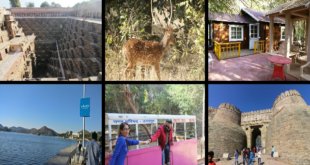 The stay experience was even elevated due to the amazing hospitality and service provided by the staff at Treebo Pushkar Legacy. The planning process included a little bit research about the history of Pushkar Fair. This usually takes place on Kartik Purnima every year. This is one of the most grandiose displays of the cultural diversity of India. Considered as the largest cattle fair in the world, Pushkar Camel Fair is frequented by tourists from all across the world. Apart from the cattle fair, there are other contests and events that make this fair so exciting. I began early since my plan was to explore every aspect of the Camel Fair. The opening ceremony was a spectacular display of the vibrant culture of Rajasthan. Thousands of beautifully adorned camels and horses lead the procession and it is a visual spectacle. Throughout the day there were other events like camel racing and camel beauty contest. Then in the evening I finally took a tour of the fairground on one of these majestic animals. On the second day, I planned to go for a hot air balloon ride and witnessed the aerial view of the fair. Watching the beautiful chaos of the fair from above is a unique experience in itself. 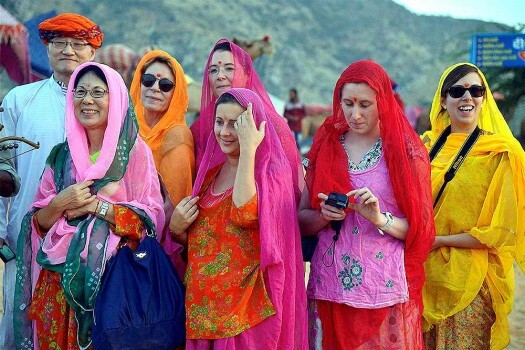 Most of the tourists visit Pushkar Fair to be a part of this thrilling and unique experience. I even tried out other adventure sports that Pushkar had to offer like paramotors, quad biking, and horse riding. These experiences are a must if you are traveling to Pushkar Fair and want to take back beautiful memories. Pushkar Camel Fair has a lot of other events to engage you in the festival ground. 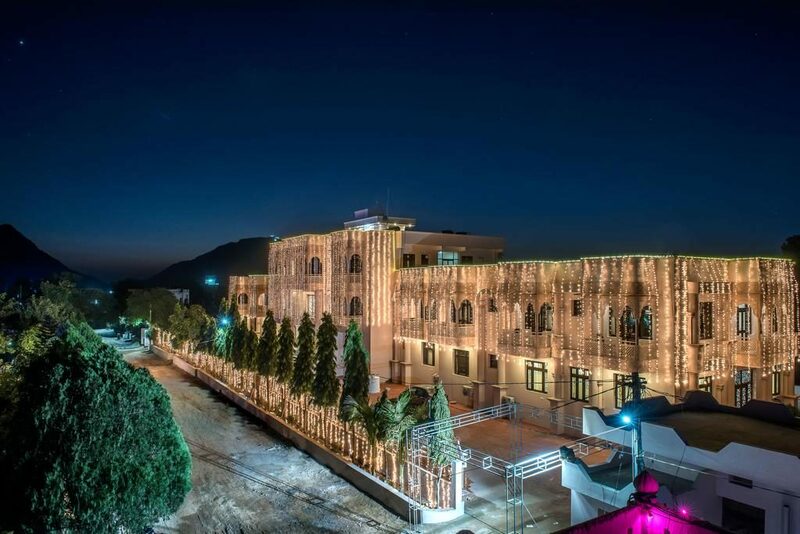 The soulful vibrant folk music, the upbeat dances, fascinating acrobatics, fortune telling and an exhibition cricket match that invites foreign visitors to challenge the local Pushkar club are only a few of them. I also indulged in a lot of shopping from the stalls that sell trinkets, jewelry, apparels and carpets. 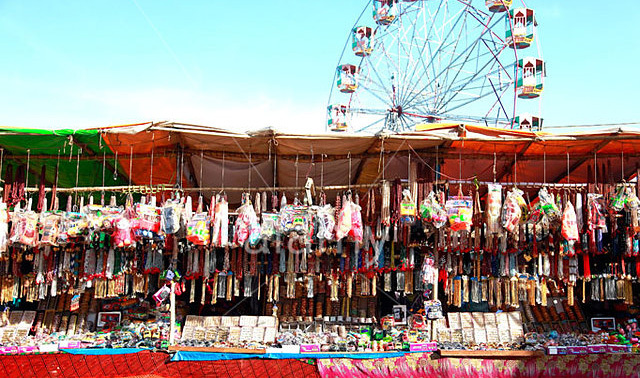 You can find anything in this Pushkar Camel Fair from beautifully adorned livestock tassels to vintage gypsy accessories. On the last day of my trip to Pushkar Fair, I witnessed something unbelievable. This is that time of the year when the annual longest mustache contest graces the Pushkar Camel Fair. I saw men showing off their stylish mustache, some of which were allegedly meters long. Another unusual competition that I saw there was the bridal competition. In this, the young foreign women decorated in contemporary or traditional Indian bridal dresses try to outdo each other and compete for ‘the most beautiful brides to be’ title. Crazy isn’t it? 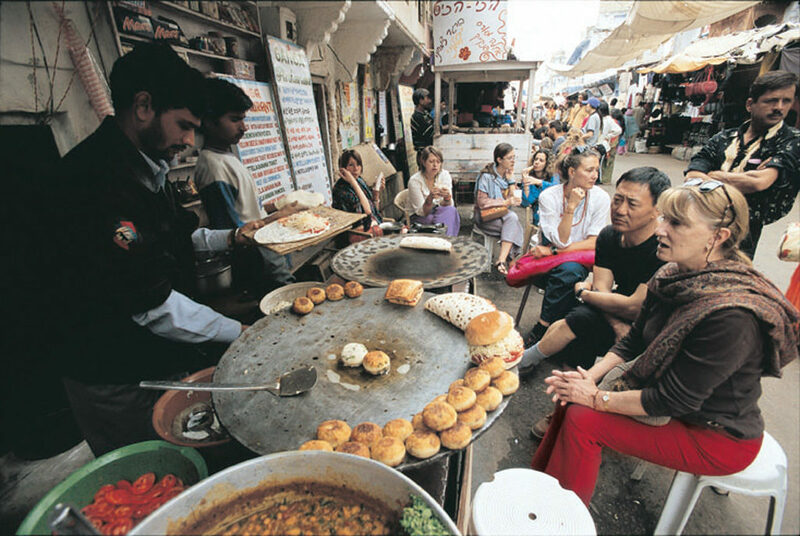 The four-day rendezvous came to a conclusion when I went around the city to sample the wide range of street food that Pushkar had to offer. Malpua, Poha, Dal Chaat, Dal Bati Choorma, and Lassi are the must-haves in Pushkar and I enjoyed every bit of my food trail in the city. With a heavy heart and a happy tummy, I left Pushkar only with a promise to come back again. I highly recommend everyone to visit this place at least once and experience the grand celebration of the traditional fair. 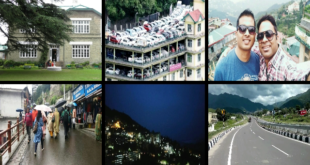 Along with it, you can also explore the other attractions that the city has to offer like temples and garden. I also suggest staying in Treebo Hotels (www.treebo.com/) if you are looking for a great budget stay in your trip.